Instructor for Administration and Management, Promotion and Education, Communication, Applied Research Project in Health Sciences, and Field Experience in Public Health Inspection. 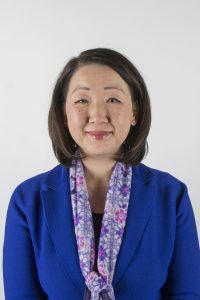 Dr. Song’s current research interests in public health focus on food security and food safety in Aboriginal communities in Alberta, immigrant and refugee mental health, and children’s environmental health with respect to early childhood development. In addition to national and international teaching experience, Dr. Song played various roles with the Government of Canada. She has developed extensive experience in areas such as social and cultural policy, health policy, and global public health. She also has expertise in cultural analysis and work with vulnerable populations, including Asian minorities in Canada and the United States.